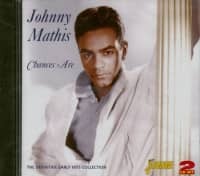 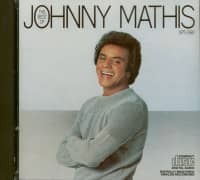 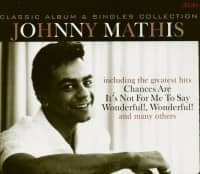 Johnny Mathis began 1973 with one of his most eclectic albums of the decade. 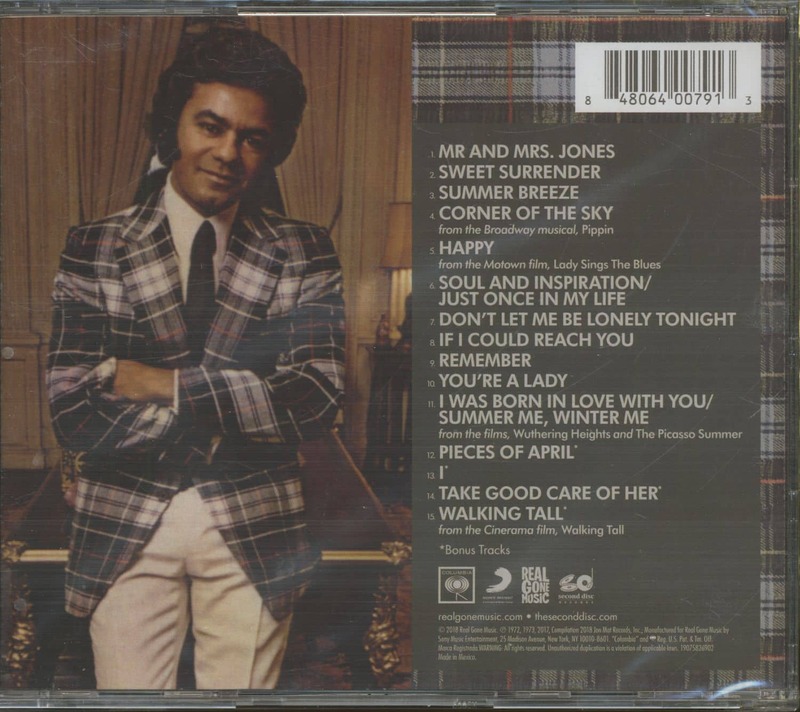 Me and Mrs. Jones, produced by Jerry Fuller (Ricky Nelson, Andy Williams, Glen Campbell), found the singer exploring a variety of styles and genres. 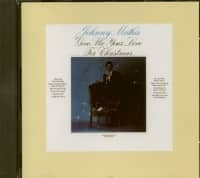 It’s now coming to standalone CD for the very first time from Real Gone Music and Second Disc Records in a new expanded edition. 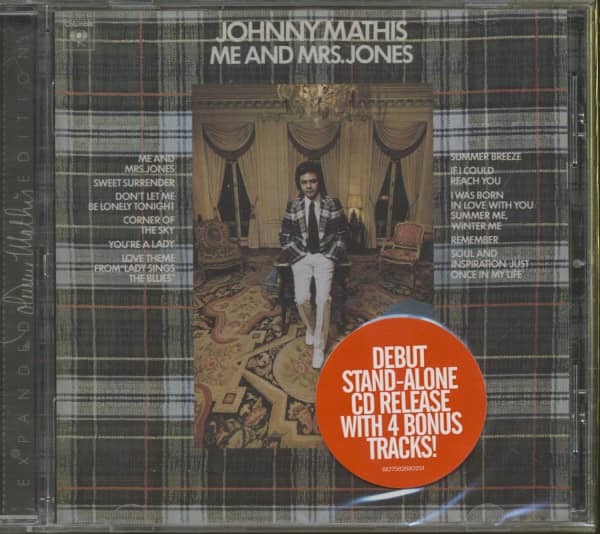 In addition to the title track from Kenneth Gamble and Leon Huff’s Philly soul hit factory, Me and Mrs. Jones finds Mathis singing the best of Broadway ('Corner of the Sky' from Pippin), Hollywood (Smokey Robinson and Michel Legrand’s “Happy” from Lady Sings the Blues) and the pop scene (Harry Nilsson’s 'Remember', David Gates’ 'Sweet Surrender'). Customer evaluation for "Me And Mrs. Jones (CD)"